Former bureaucrat Ashok Chawla resigned as non-executive chairman of Yes Bank on Wednesday, the private sector bank said. According to sources, Mr Chawla offered to quit as controversy was being generated on his continuance on the board of directors following his name appearing in a CBI charge-sheet in the Aircel-Maxis case. The Income Tax Department is "chasing" 80,000 cases where people have not filed their returns, post demonetisation, despite the taxman sending them notices to do so, a senior official said .CBDT Chairman Sushil Chandra said the department has also identified nearly 80 lakh people who had filed their returns during the past three years but have not done that so far. 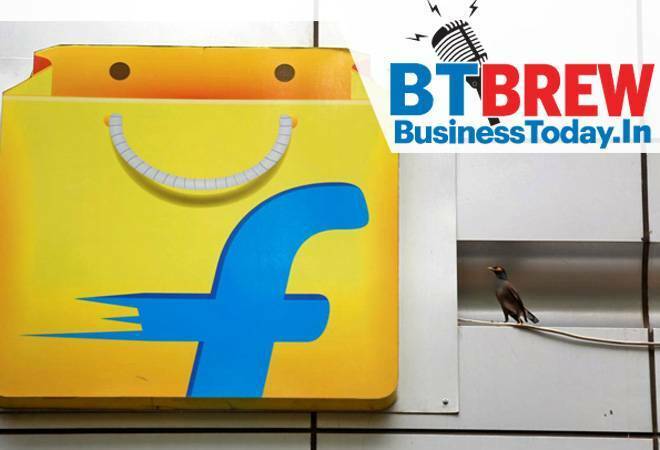 With air purifiers gaining popularity, Flipkart has registered five times growth in the category this festive season. For the e-commerce giant, the year-on-year growth of air purifier sales was up to 400 per cent in the month of October this year, as compared to 250 per cent in October last year. The increasing air pollution and deteriorating air quality in various cities across the country has led to a significant increase in the demand for indoor air purifiers for personal use. There has been an influx of air purifiers coming from many popular established brands as well as startups, across different price categories. Enhancing the low-light photography experience on the Pixel 3, 3XL, Google is now rolling out the much talked about Night Sight feature. As per the claims, the Night Sight mode will help users capture natural-looking photos in dark surroundings, even without a flash. Unveiled at hardware fall event in New York last month, Pixel 3 and 3XL smartphone went on sale early this month. Uber Technologies Inc said on Wednesday that growth in bookings for its ride-hailing and delivery services rose 6 percent in the latest quarter, the third quarter in a row that growth has remained in the single digits after double-digit growth for all of last year. The San Francisco-based firm lost $1.07 billion for the three months ending Sept. 30, a 20 percent increase from the previous quarter but down 27 percent from a year ago, when the company posted its biggest publicly reported quarterly loss on the heels of the departure of Uber co-founder and former Chief Executive Travis Kalanick. Overall, things don't look too good for Uber right now. Broader economic conditions and sustained losses could push it to merge with rivals in India and the Middle East, particularly as Uber and Ola share an investor in SoftBank Group Corp.